The idea of gender roles wasn’t accepted by Native Americans until Europeans took over North America. Before there was no set of rules for women and men to follow in order to be considered a “normal” member of their tribe. People who had characteristics of both female and male were viewed as gifted by nature. Transgender persons were seen as doubly blessed, having the spirit of a man and the spirit of a woman. These people were seen as more spiritually gifted than the typical masculine male or the typical feminine female. In many cases, these two-spirited persons were religious leaders and teachers. People who had both characteristics of male and female were able to see both sides of everything and that is why they were considered as gifted by nature. 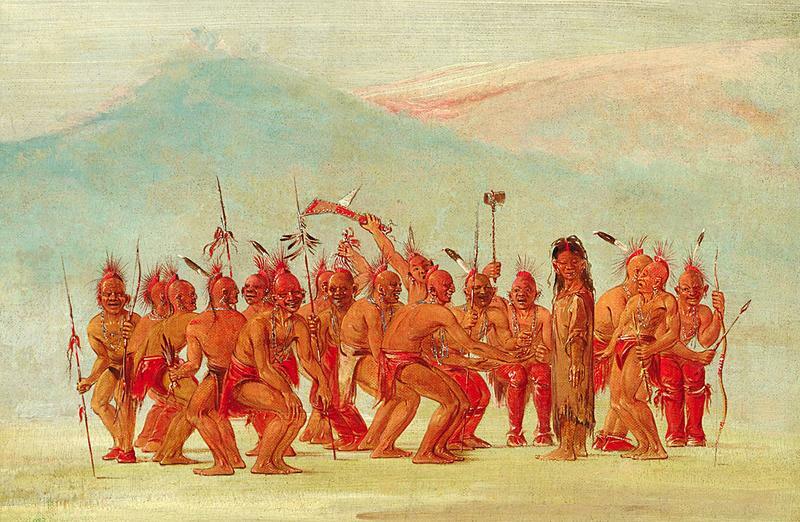 There were male and female two-spirits in more than 150 different Native American tribes. 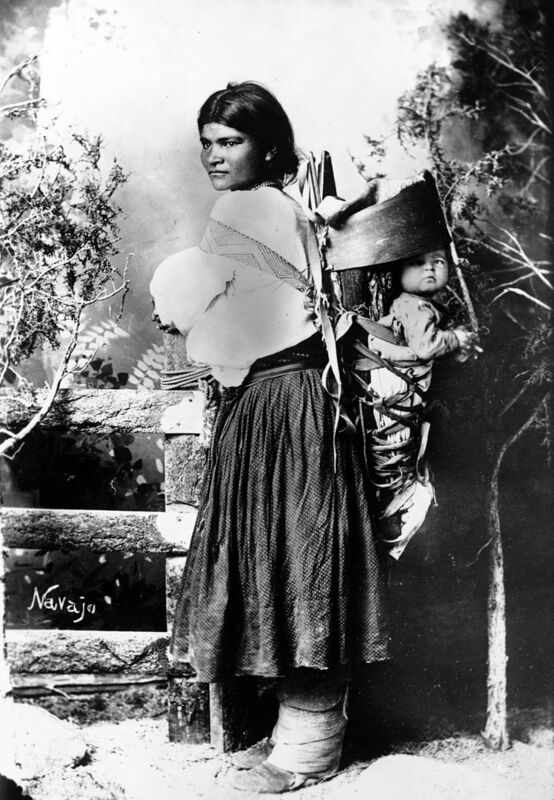 As Navajo scholar Wesley Thomas explains, the Navajo culture has four genders: the first gender is a feminine woman and functions socially as a woman; the second is masculine man who functions socially as a man; the third is a feminine man who functions socially as a woman; the fourth is a masculine woman who functions socially as a man. One of the most famous two-spirited people was a Lakota warrior named Finds Them And Kills Them, who was a member of the Crow Nation. Osh-Tish was born male but lived daily life as a female; he even wore feminine clothes and was married to a woman. During the Battle of Rosebud Creek, he rescued a fellow tribesman and showed fearless bravery in the battle, earning the name Finds Them And Kills Them. 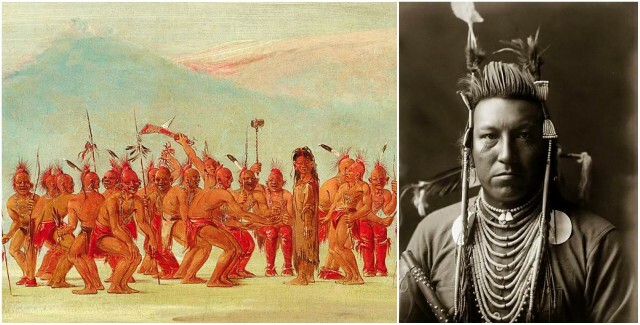 The case of Finds Them And Kills Them is an example of how people were valued for their contributions to the tribe in Native American culture, no matter the gender attributes they exhibited. Children’s clothing in Native American culture tended to be gender neutral and there weren’t ideals of who or how a person should love. 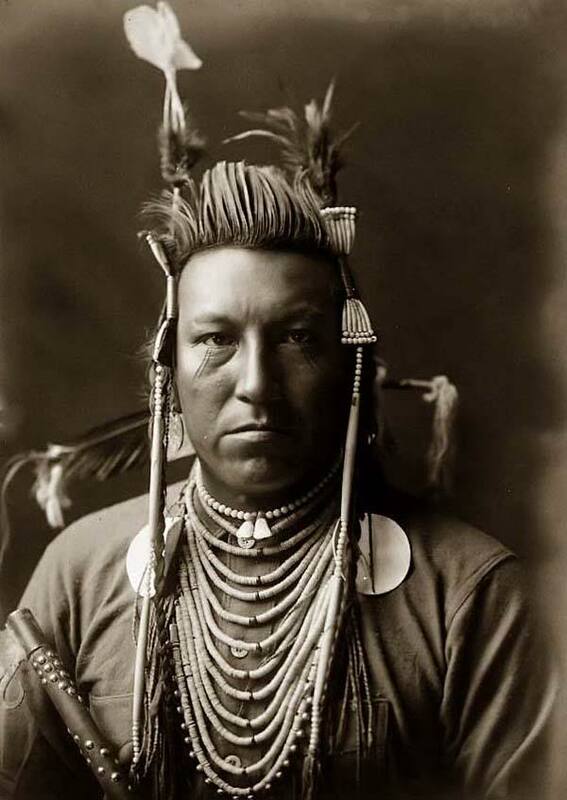 Photograph of Crow Indian Swallow Bird by Edward S. Curtis, 1908. Note: Crow style pompadour and beaded hair pipes. The two-spirits were not considered to be homosexual, bisexual or even transgender. They were regarded as having special sensory qualities; they see, taste, smell, and hear things that others can’t. And they were often religious leaders of the tribes since they were gifted by nature. When Europeans took over North America the two-spirits persons were forced into to one of two choices. They had to live in hiding or end their lives. Many of them choose to die free as they lived before.